The Mini Aqua has been designed to give the installation flexibility, where the latest generation of A/C units are becoming even smaller. 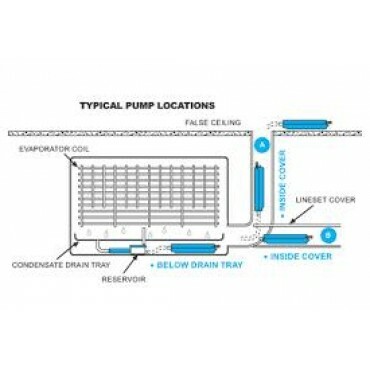 By connecting the drain hose to the reservoir and placing the pump drive unit within the evaporator or conduit, condensate water can be pumped to a height of 8 metres. 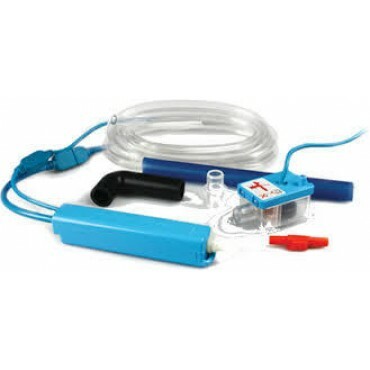 Using the proven functionality of our other mini pumps, the Mini Aqua is also incredibly slim in size. 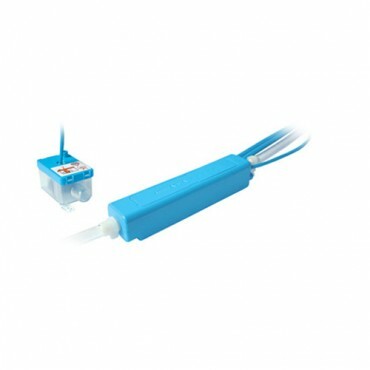 Measuring only 28mm in height and 28mm in depth, it is probably the smallest condensate pump in the world! 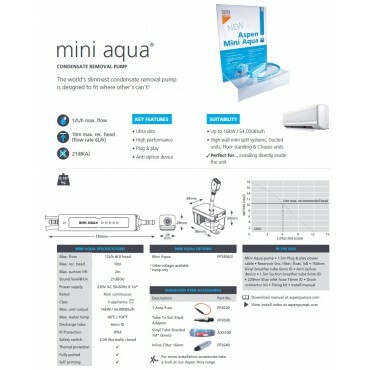 Question about Mini Aqua Pump is Successfully Submitted.